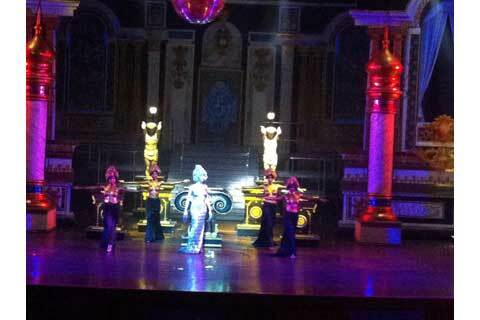 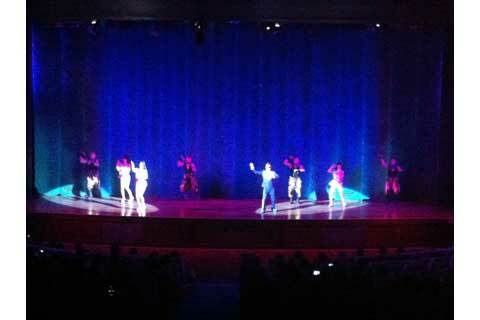 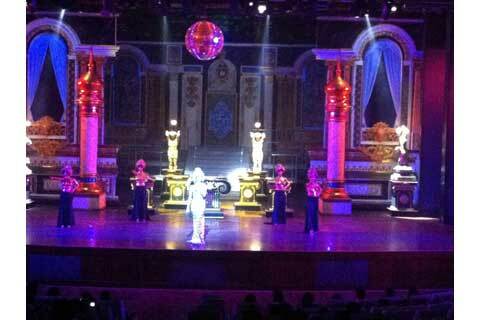 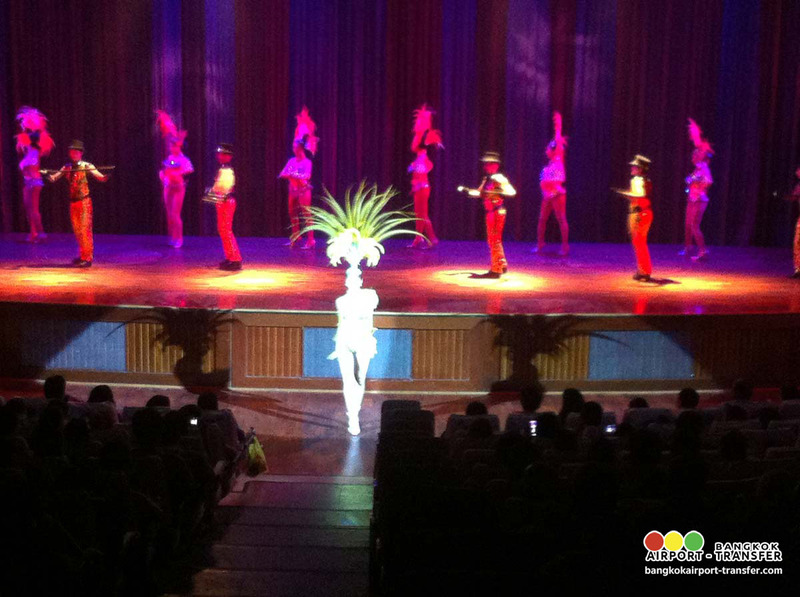 The Calypso Cabaret offers you an evening of laughter, dazzling lights, beautiful ‘women’ and a lot of funs. 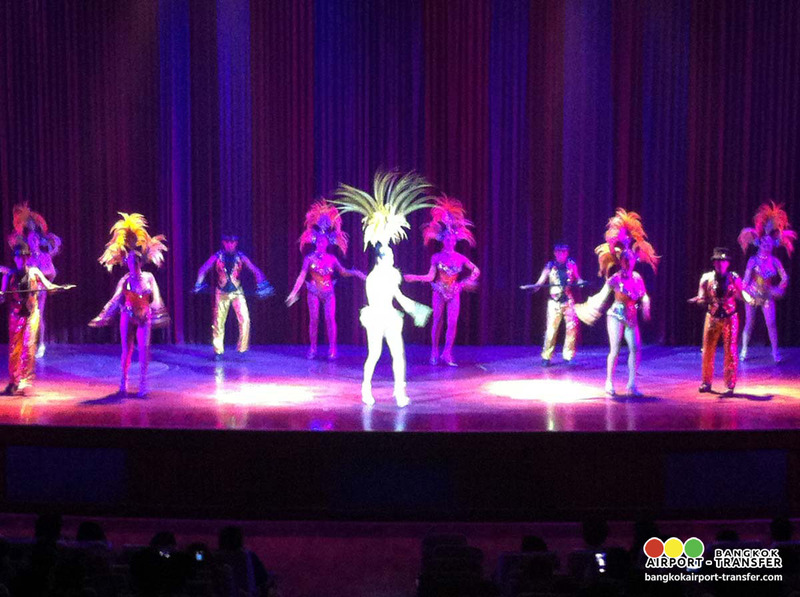 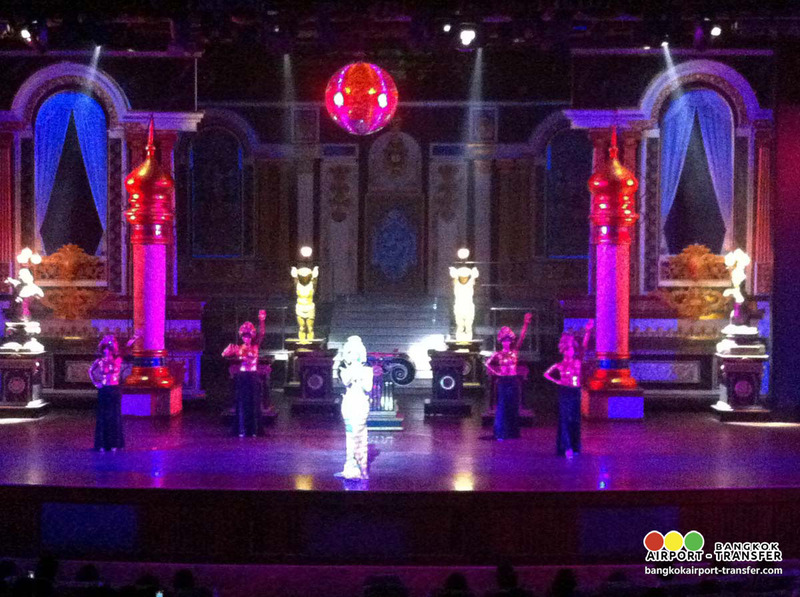 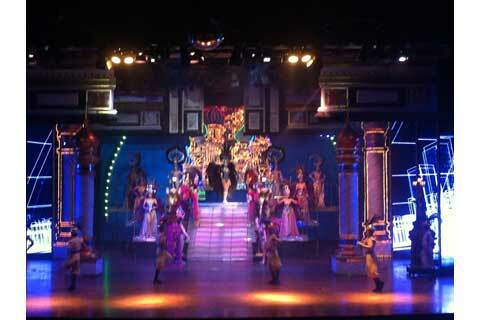 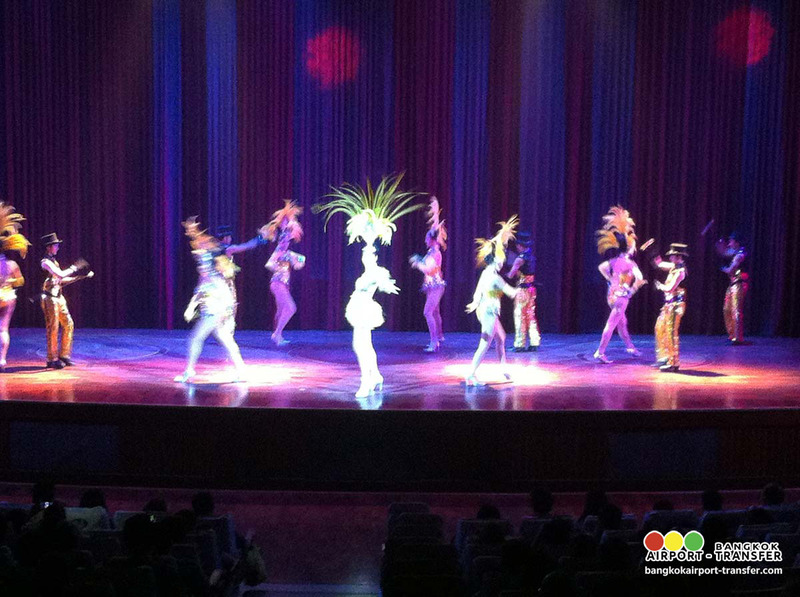 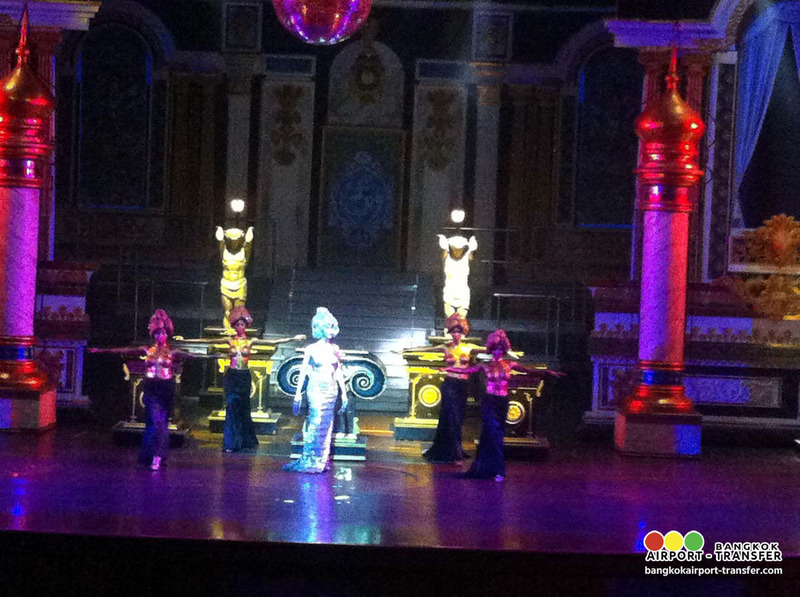 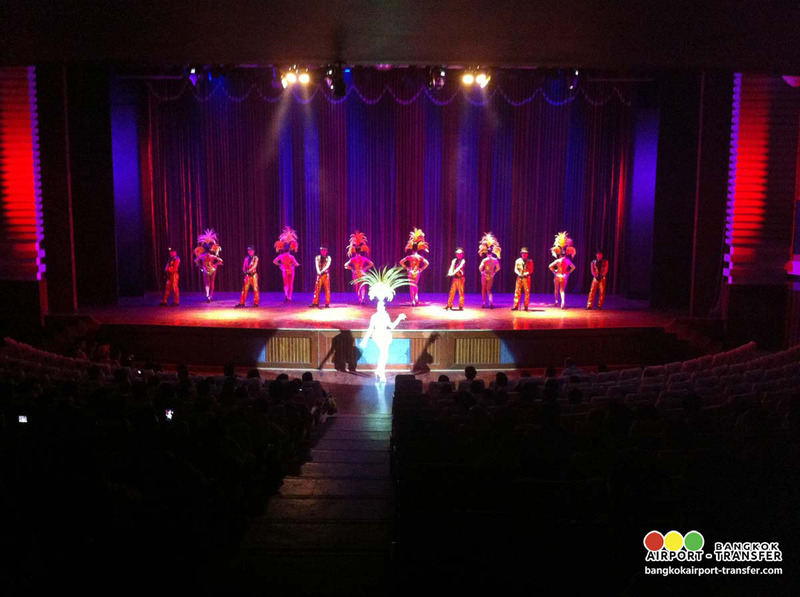 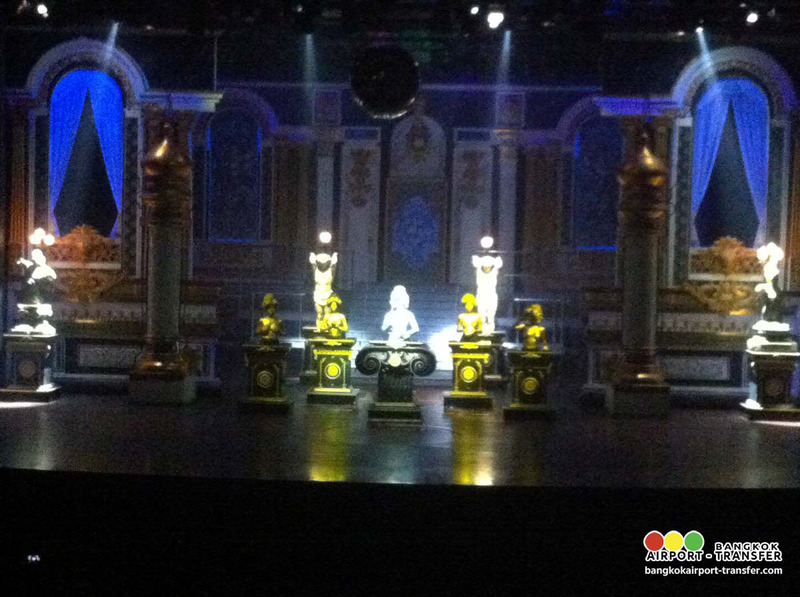 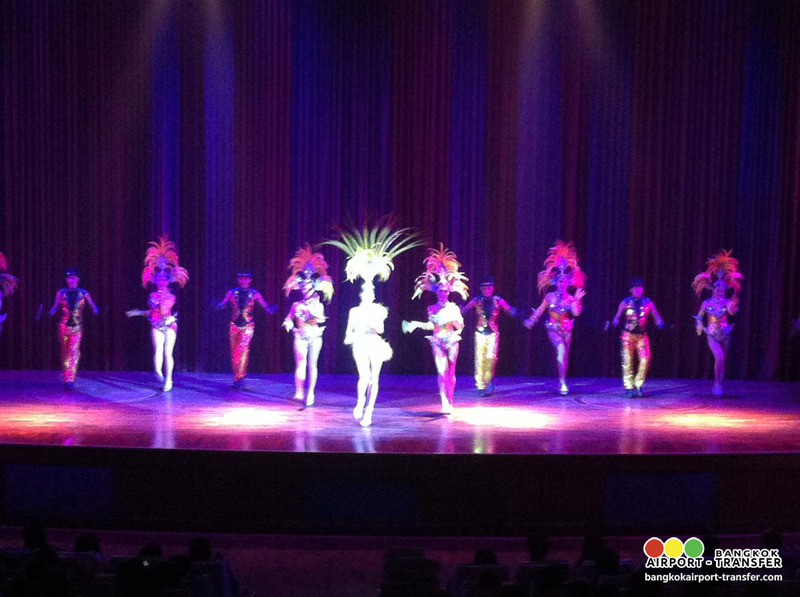 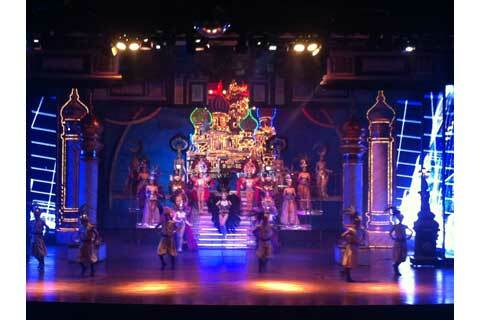 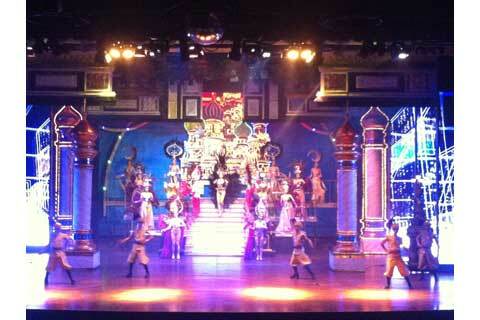 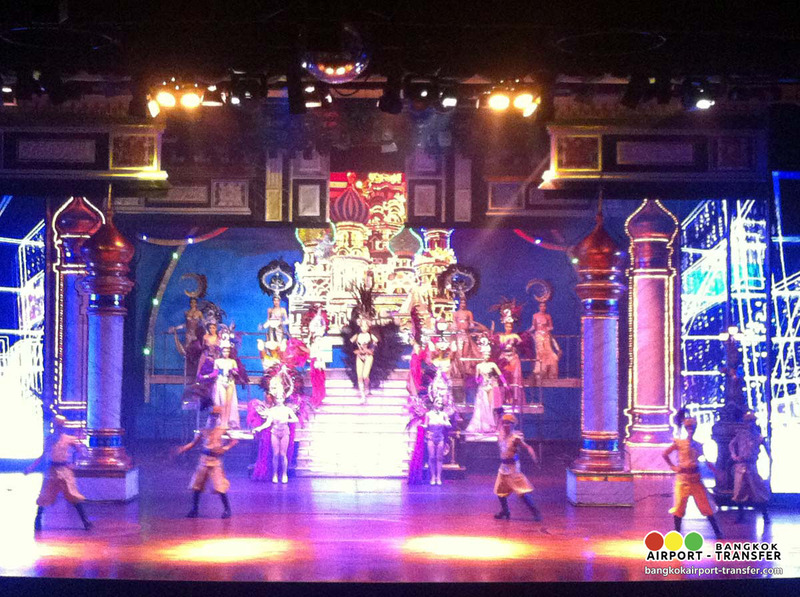 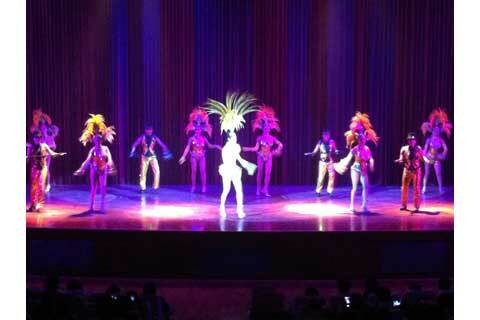 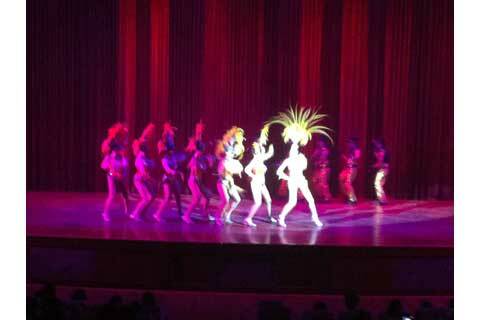 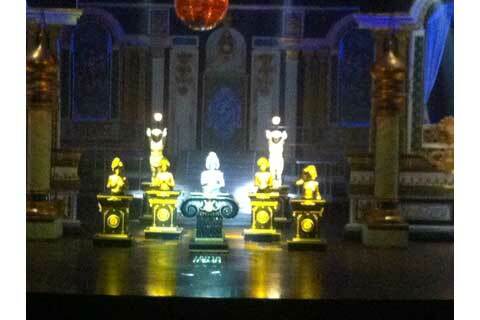 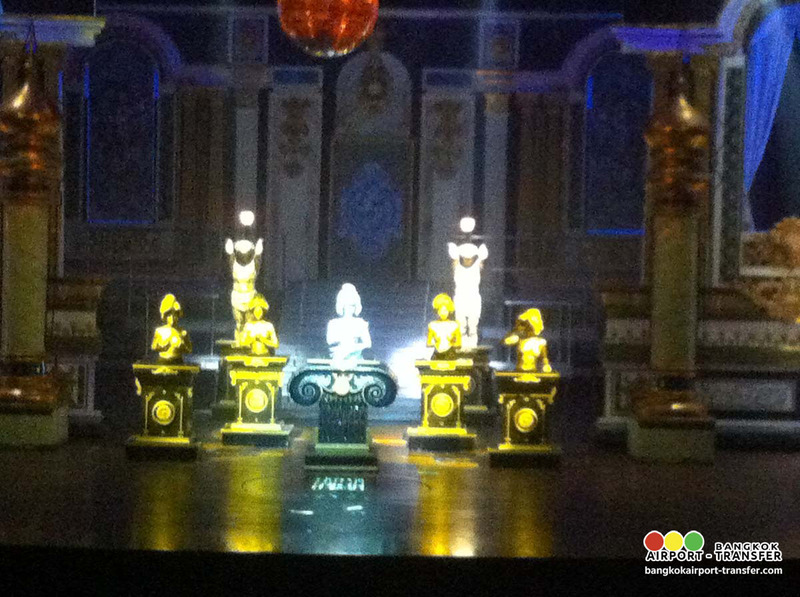 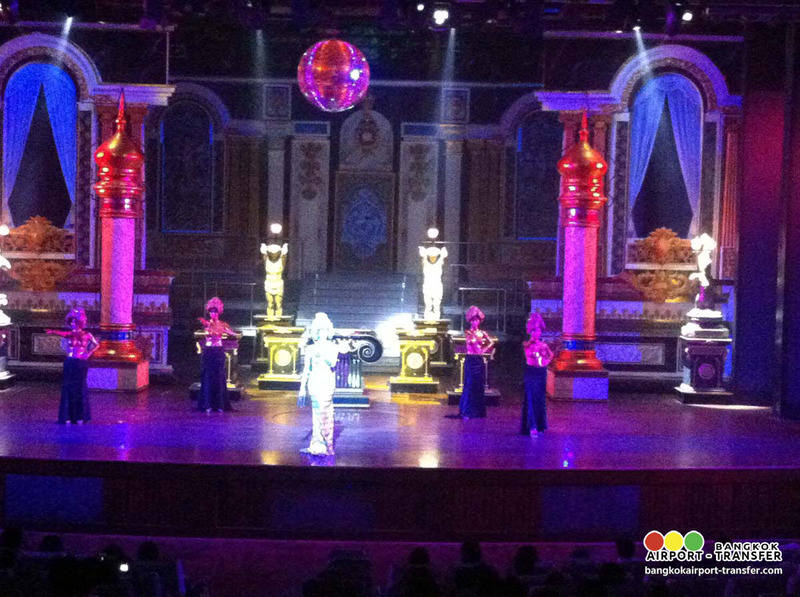 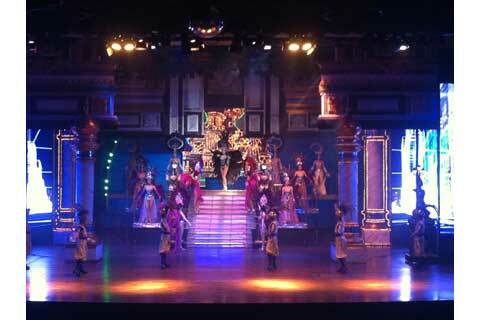 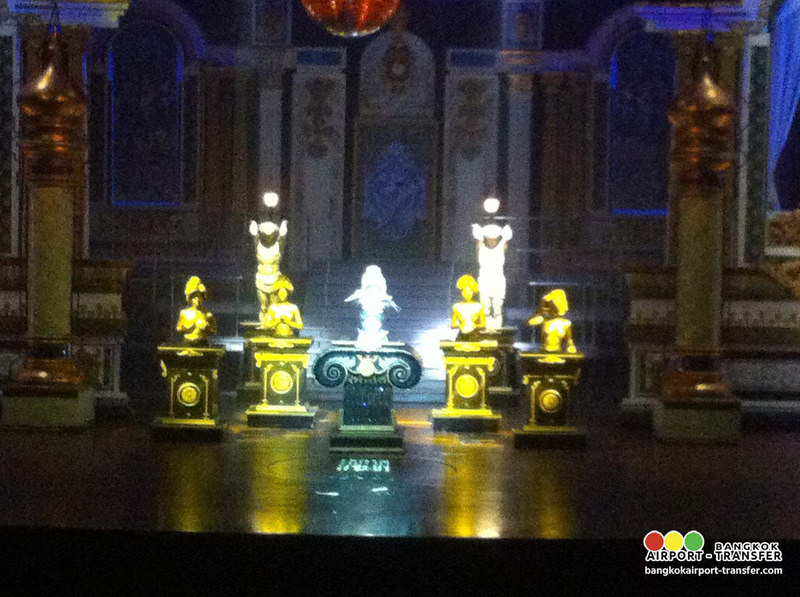 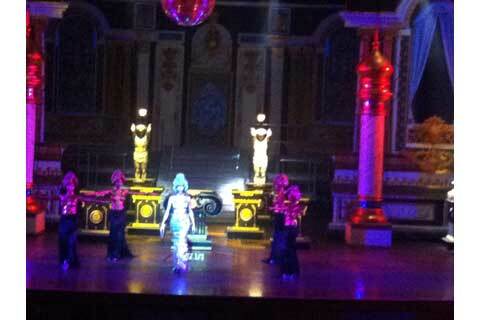 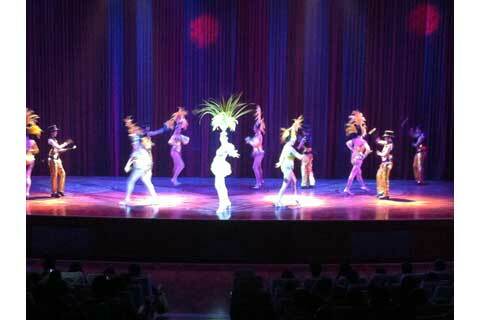 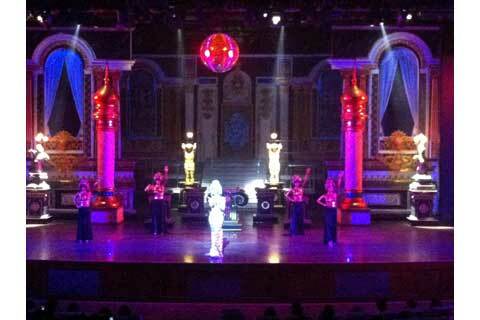 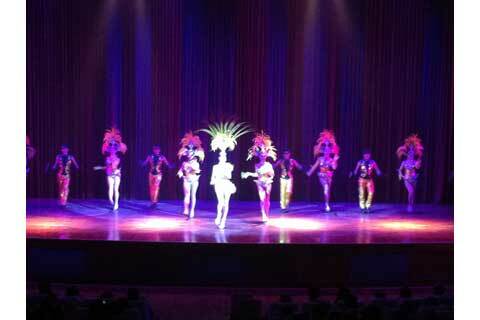 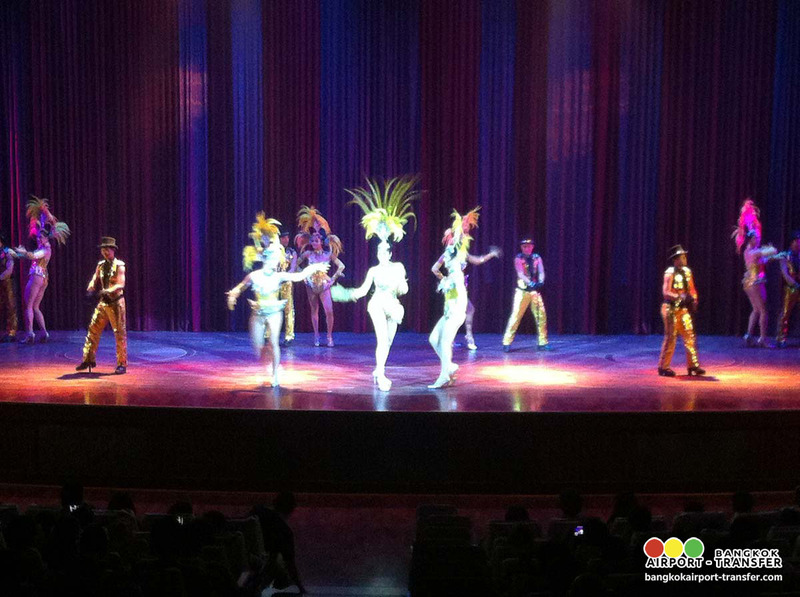 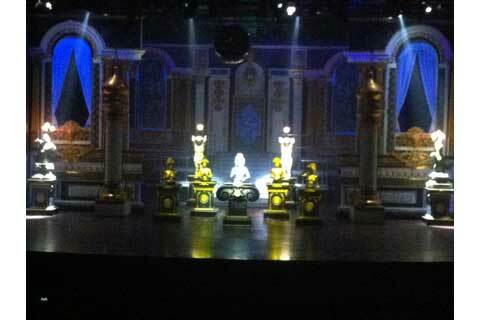 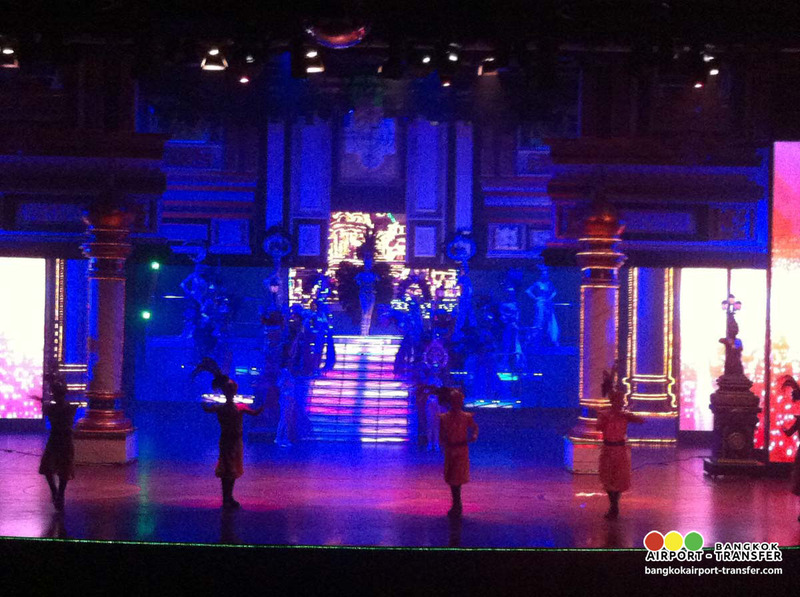 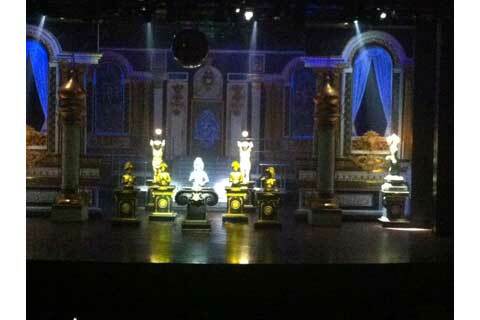 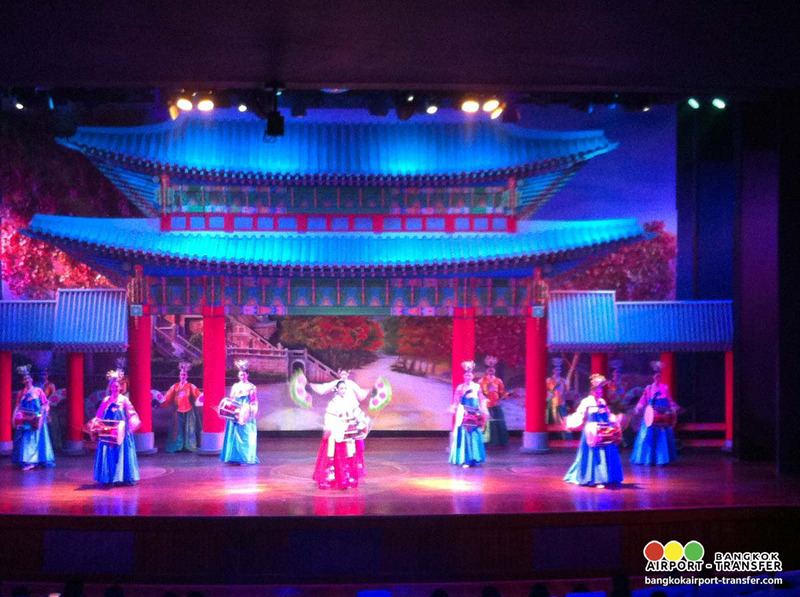 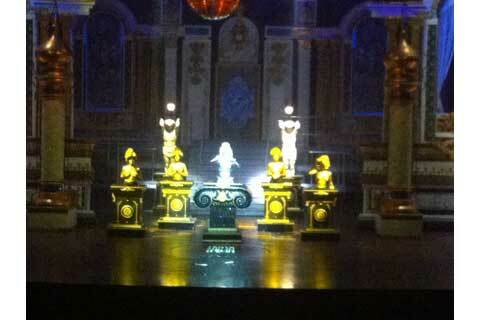 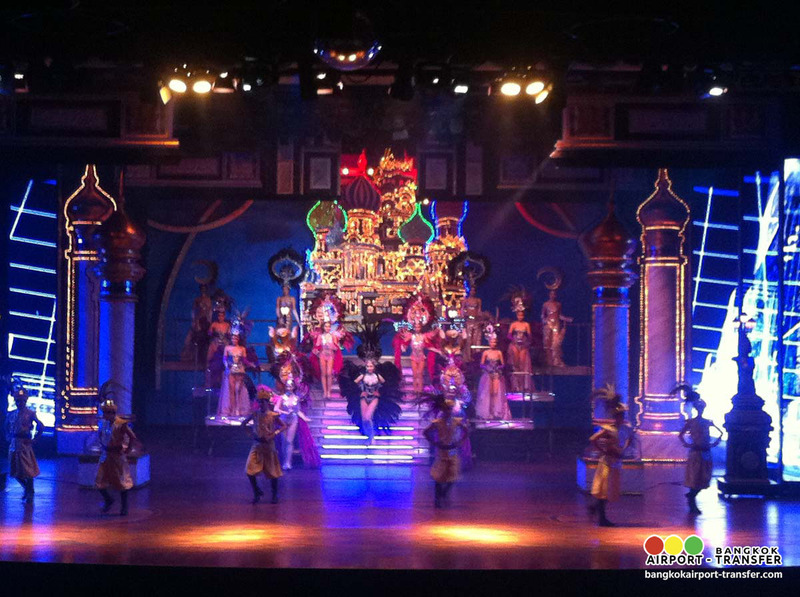 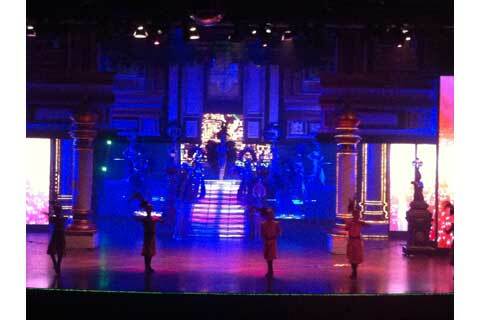 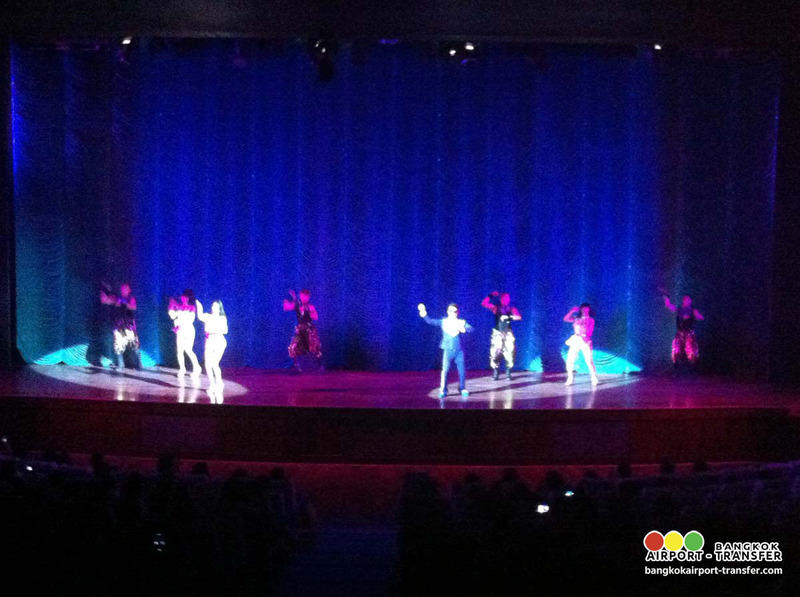 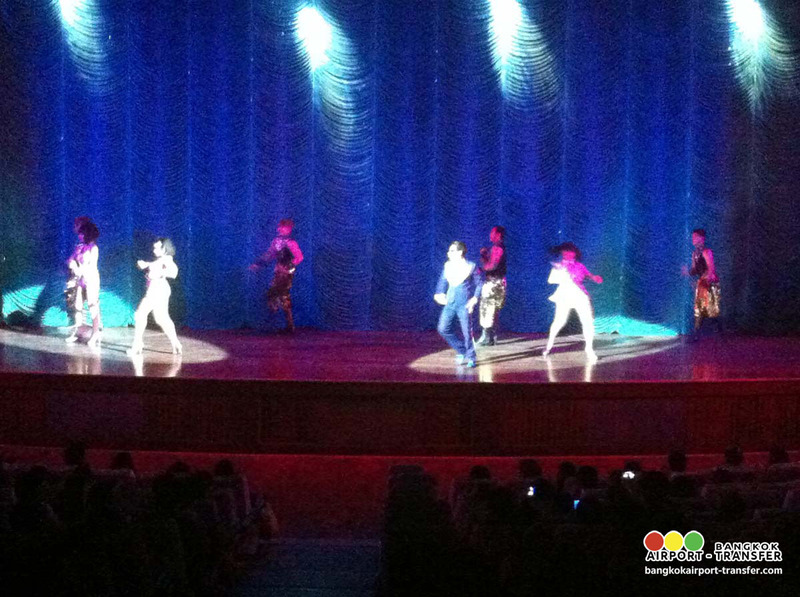 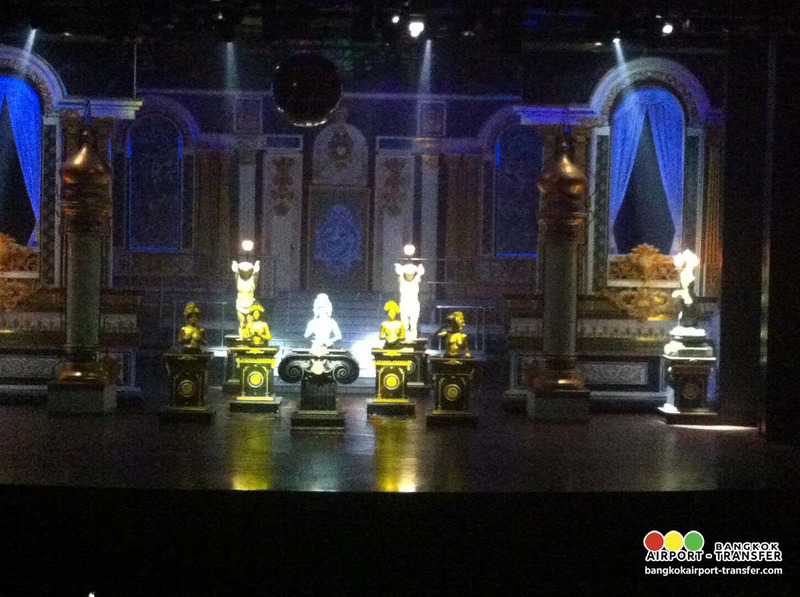 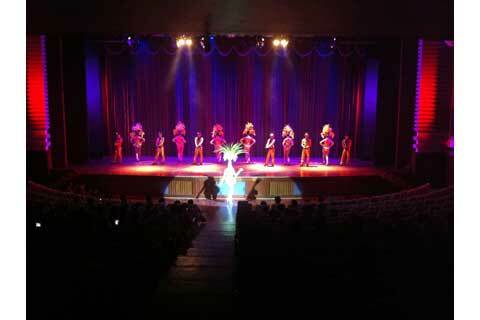 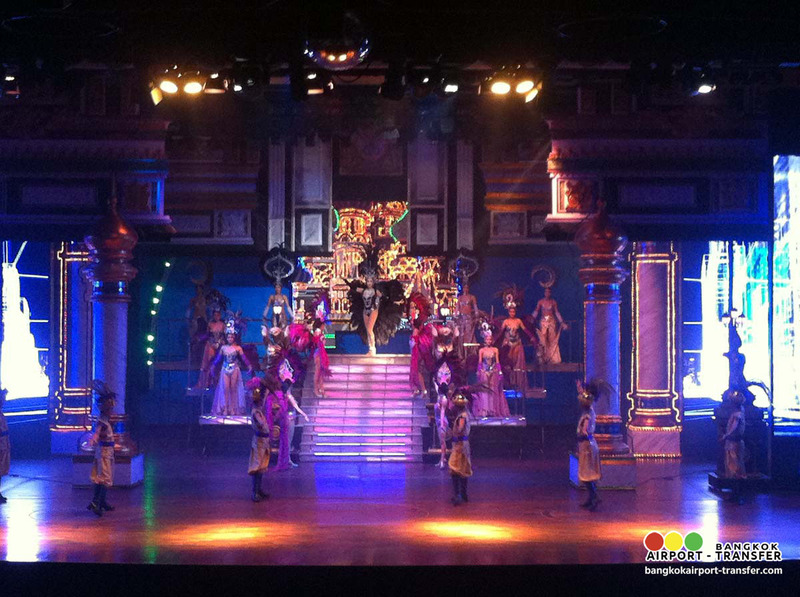 Each night more than 50 performers will amaze you with a spectacle that would not be out of place any where in the world. 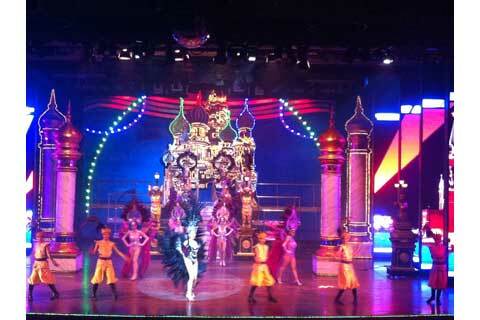 Type 1 pax 2 pax 3-4 pax 5-8 pax Remark: The rates are nett per 1 person in Thai Baht. 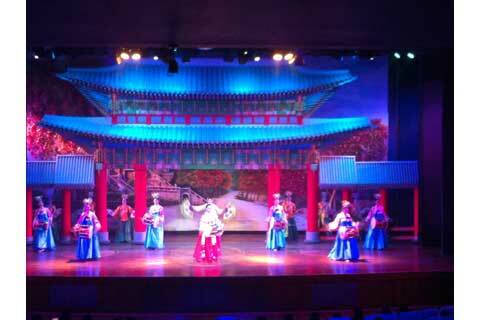 Please show passport or copy passport when check in and also this price is not available for Chinese Passport.